Wander the luxurious furniture showroom of Mitchell Gold + Bob Williams, check out the latest tech must-haves at Apple or delight in the multi-level shopping experience at Macy&apos;s.
You&apos;ll also discover local treasures, too, like feng, an upscale women&apos;s specialty store where you&apos;ll find the perfect piece for your closet and your home. Upgrade your workout wardrobe at Lucy, quality apparel that&apos;s as high performing as it is stylish. Don&apos;t forget about your four-legged friend with a stop at Treats Unleashed, which, in addition to featuring a wide selection of healthy pet food, also features a made-from-scratch pet bakery. If a trip to Spain isn&apos;t in your near future, a meal at La Bodega is the next best thing. After visiting Barcelona for the 1992 Olympics, owner James Taylor fell in love withe Spanish cuisine, and has brought an authentic experience back home. Whatever you sample, don&apos;t forget the house-made sangria - it&apos;s among the best in Kansas City. They say you shouldn&apos;t spoil your dinner, but those people probably haven&apos;t been to Glacè Artisan Ice Cream. 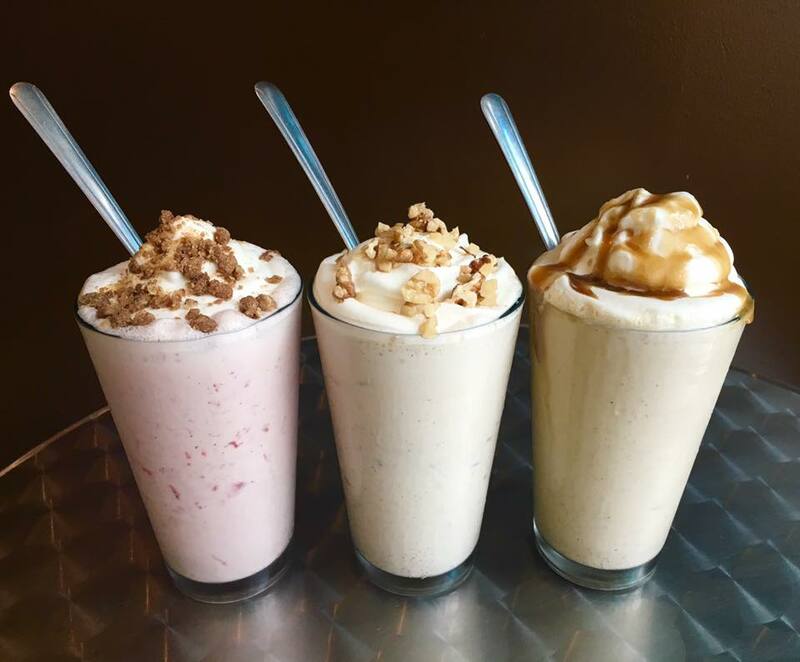 Founded by beloved Kansas City chocolate maker Christopher Elbow, Glacè features ice creams made from fresh ingredients in classic and surprising combinations like Indonesian cinnamon, fleur de sel caramel, and salted pretzel. Some flavors change with the seasons, so you&apos;ll have to stop back often. Kansas City is affectionately known as "Cow Town," and if you want to celebrate all things carnivorous, head to Hereford House. The favorite local steakhouse features a mouthwatering array of steaks, plus all of the classic sides. Affordable - and delicious - lunch specials are available Monday through Friday, or opt for the four-course dinner for two, $75 (plus extra for wine pairings). Traveling is a time to push yourself outside of your comfort zone. 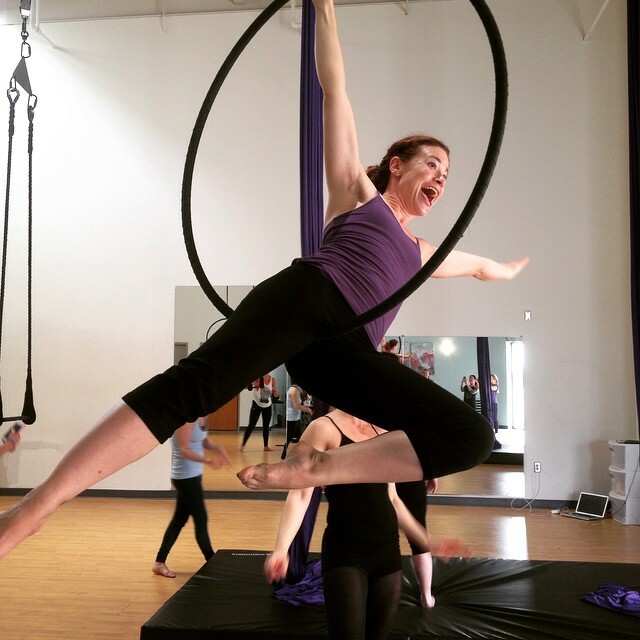 And at Town Center Plaza/Town Center Crossing, that might include a trip to Lucia Aerial Performing Arts for aerial yoga, deep stretching, aerial condition and other classes and workshops. Discover a whole new meaning to self expression!